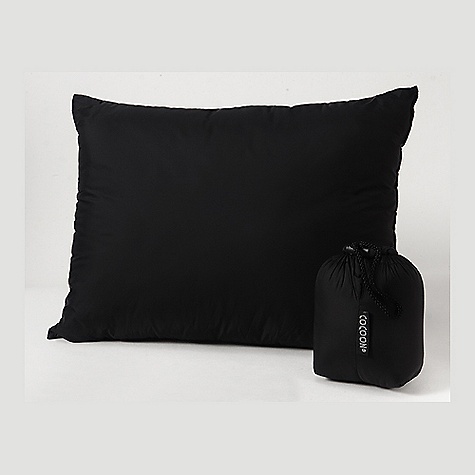 The Cocoon Down Travel Pillow can’t be beat for its light weight, softness, and high compressibility. 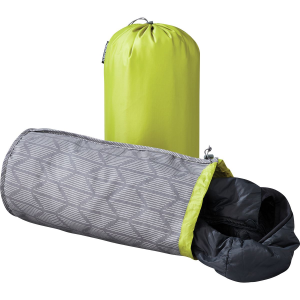 Its small size means it fits well inside a sleeping bag and it easily compresses into its stuff sack to become a tiny ball. 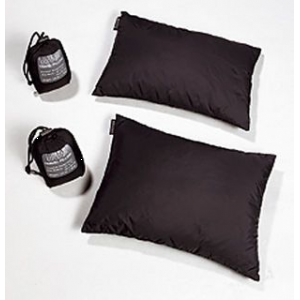 Ultralighters who want a little something to take the edge off their scratchy, bunched-up jacket, but don't want the weight and size of a full pillow, will appreciate this one. Also available in medium and large. 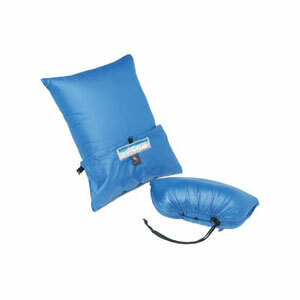 The down fill may be too soft and compressible for some heads; I doubled my pillow over for more support. 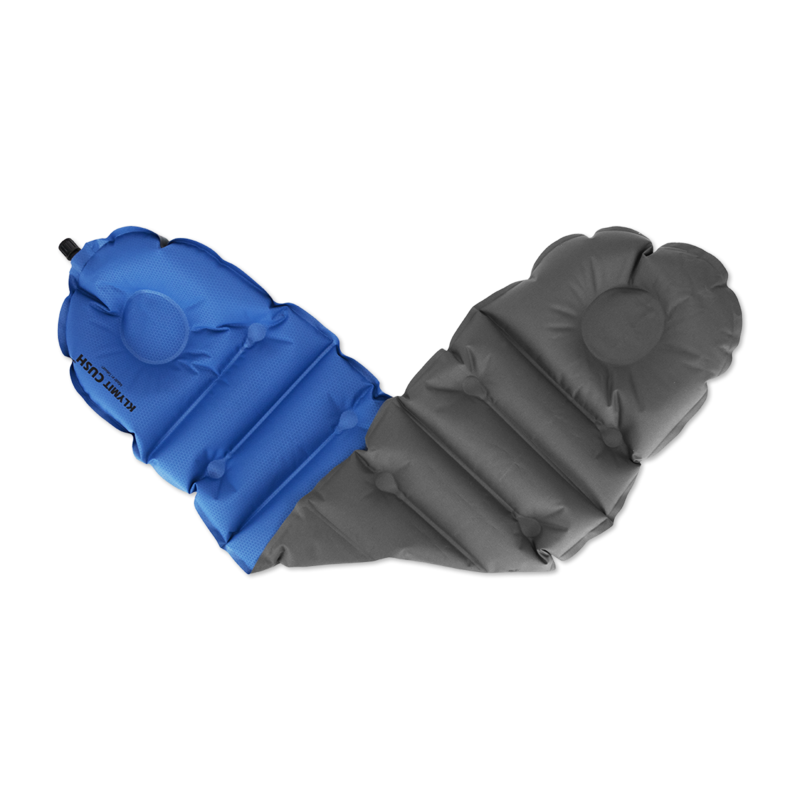 The nylon covering can be a little noisy against hair, but this can be remedied with one of Cocoon’s microfleece or silk/cotton pillowcases or by putting a piece of clothing on top. 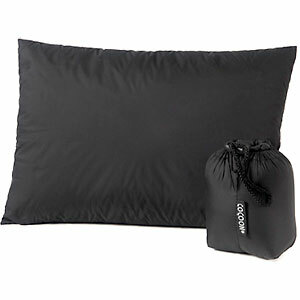 The Cocoon Down Travel Pillow is not available from the stores we monitor. It was last seen July 9, 2013	at Campmor.